Exciting news everyone! 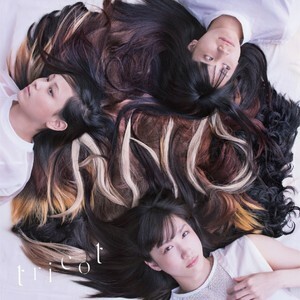 We're putting out not one, but TWO tricot releases this year! These albums have never been released in the North America, and we think it's about time you all get your hands on them! 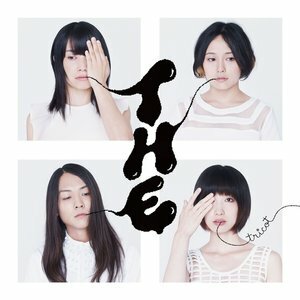 We will be releasing both T H E, tricot's first full release, which came out in 2013, as well as A N D, tricot's second release, which came out back in 2015. 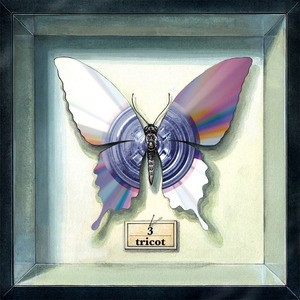 In May of last year, we released with tricot the album 3, which had great reception from you all! 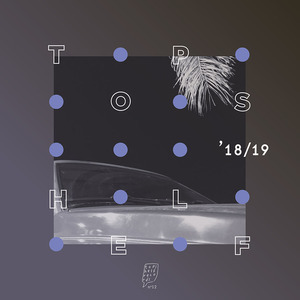 If you haven't checked out that album, listen here. 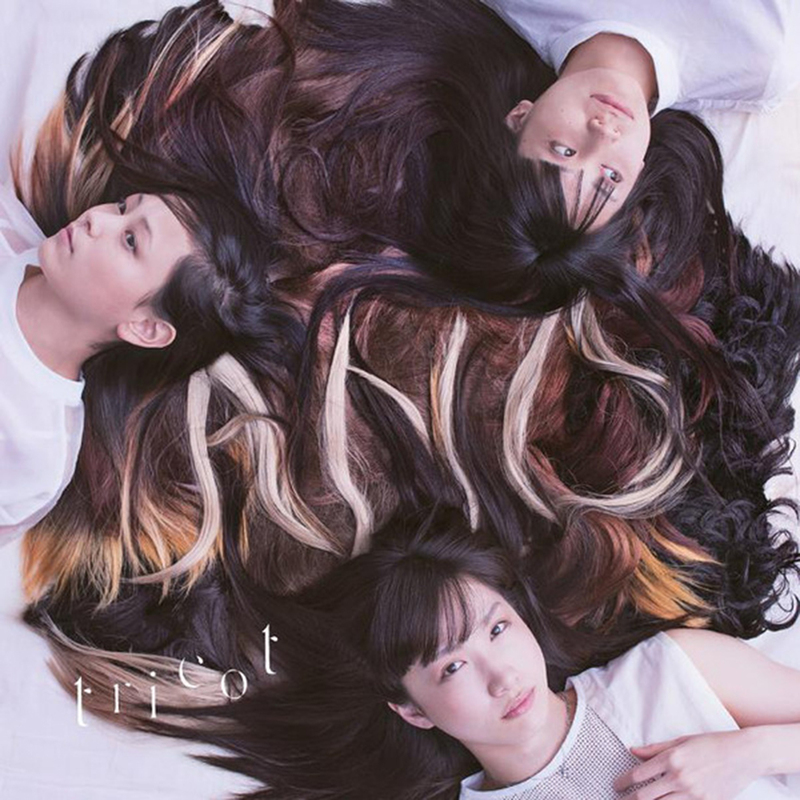 tricot has a truly inspirational sound-- a blend of native Japanese vocals, jazzy instrumental breaks, and an overall layer of post-punk sound. 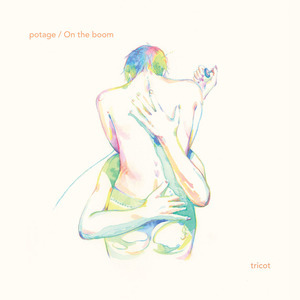 If you're a math-rock head, believe us, they've got the whole genre covered. We are beyond excited to be able to get these releases in all of your hands. 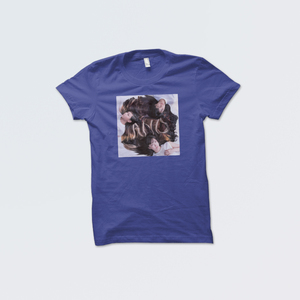 Pre-orders are available now.